It’s 2017, and your headphones don’t need wires anymore. 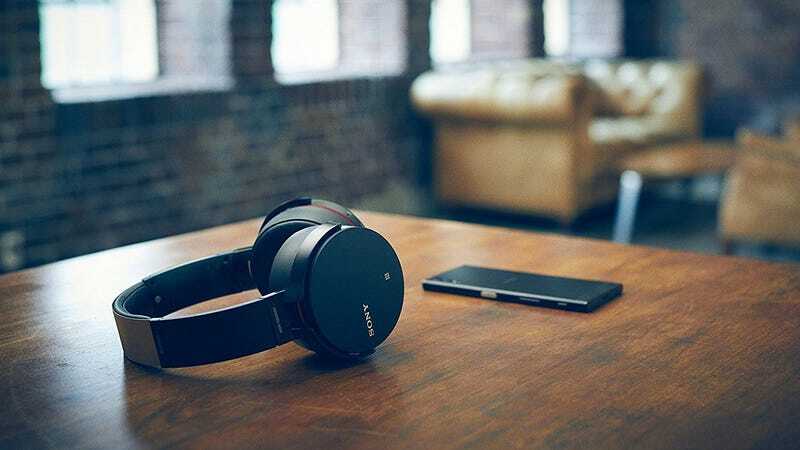 Luckily, Amazon’s offering up Sony’s popular and well-reviewed XB950B1 Bluetooth over-ears for $98, or about $100 less than usual. This particular set of cans includes an extra bass mode that you can turn on or off, and even a smartphone app that you can use to change your audio settings on the fly.